Despite the blazing summer weather all year round here in Guam. Mother nature never fails to amaze us! 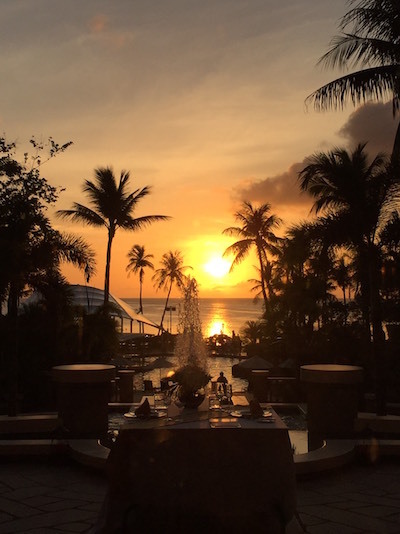 After a long day enjoying all of your planned summer fun activities in the hot sun, you can enjoy Guam’s beautiful golden sunset. It is always an amazing, breathtaking and a beautiful site to experience. So take a load off, kick back, relax and enjoy the beauty of the Island.